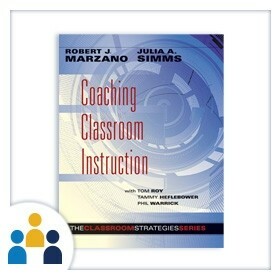 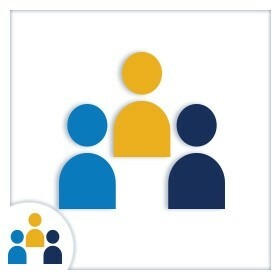 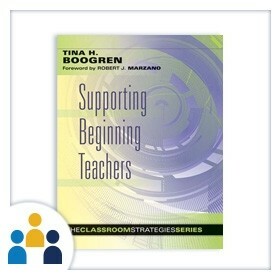 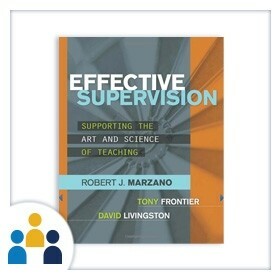 Empower yourself to enhance teacher effectiveness and student achievement. 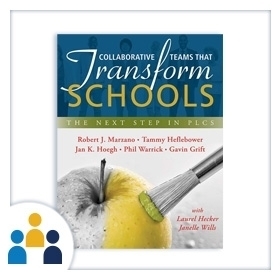 Gain strategies for leading change and for creating professional, collegial environments that foster learning. 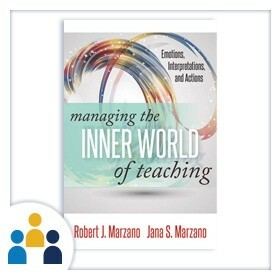 This central responsibility of principals, assistant principals, instructional coaches, and teacher-leaders is the focus of this workshop.